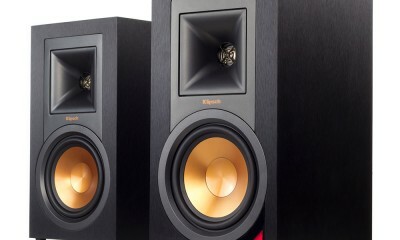 Klipsch just released three new Reference home theater subwoofers in 10-inch, 12-inch and 15-inch sizes. 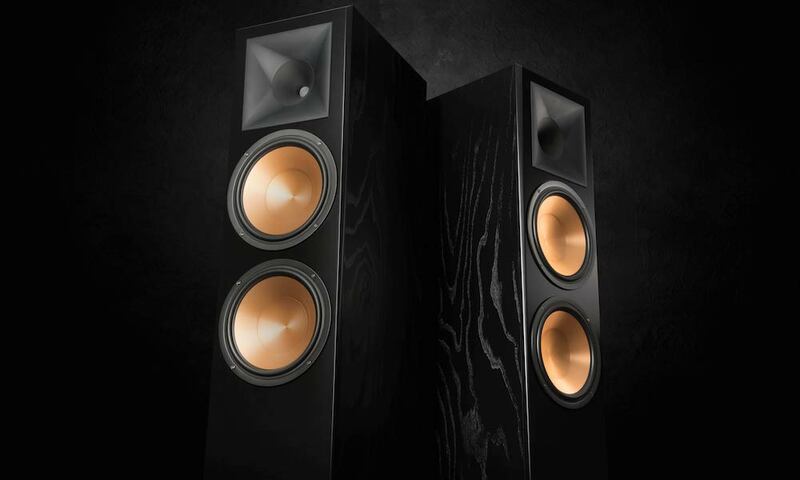 The new models, which are priced from $550 to $900, consist of the R-110SW, R-112SW, and R-115SW. 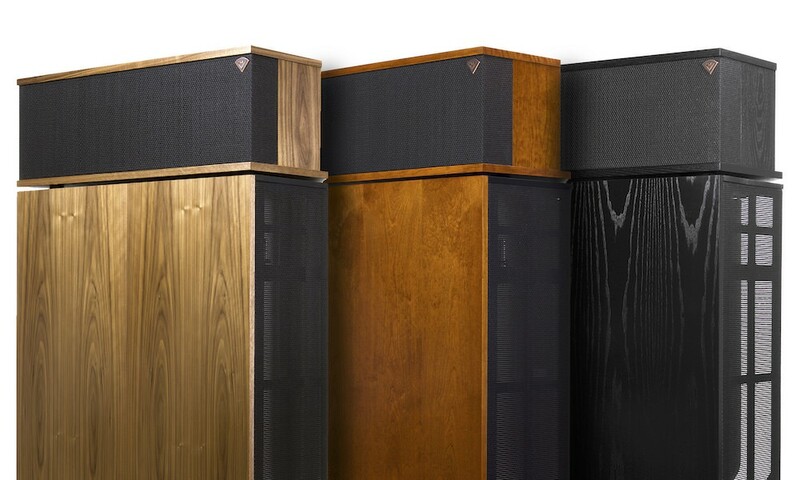 All three subwoofers are equipped with spun copper, front-firing Cerametallic woofers that are exceptionally light yet rigid to provide a remarkable low-frequency response with minimal cone breakup and distortion. Each subwoofer’s all-digital amplifier delivers ample power with high efficiency and true-to-source accuracy in reproduction. 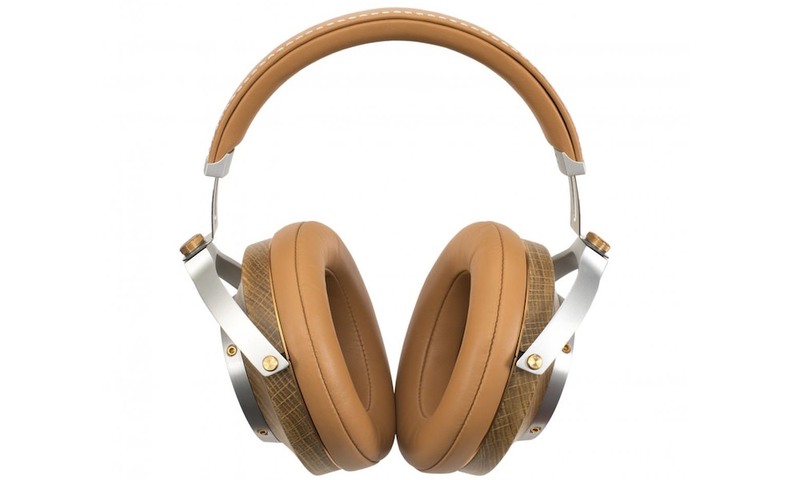 Their front-firing slot ports utilize exclusive internal flare technology to minimize port noise for clean, detailed sounds. Each model also houses a satin painted MDF plinth to produce incredible acoustic decoupling so the subwoofer is heard—not the room. 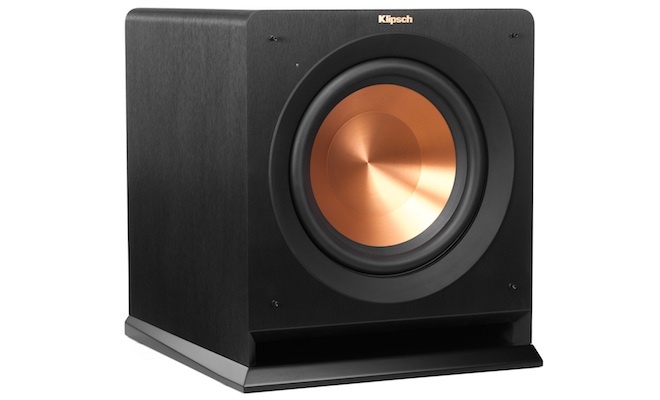 The R-110SW, R-112SW and R-115SW are compatible with the Klipsch WA-2 wireless subwoofer kit, which allows for a completely wireless connection of one or multiple subwoofers for easy placement anywhere in a room. Included line level and LFE RCA inputs ensure compatibility with old and new receivers. 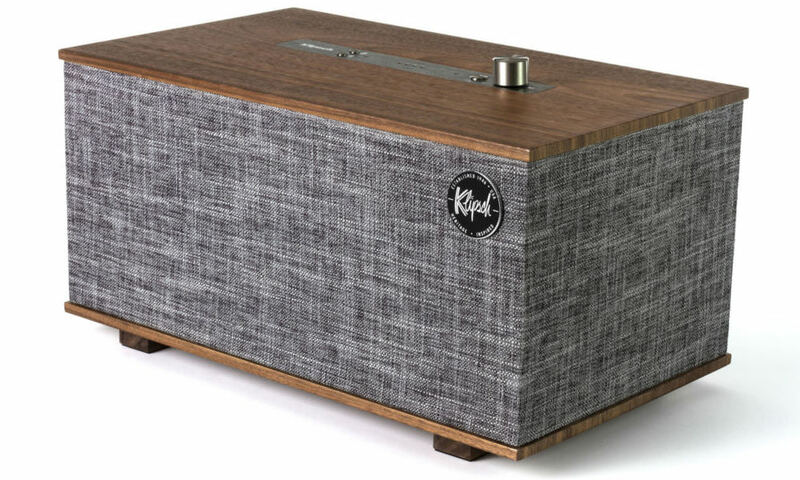 Additionally, a low-pass crossover and phase control helps listeners blend each subwoofer’s low-frequency tones with other Klipsch speakers and establish the ideal level of bass. 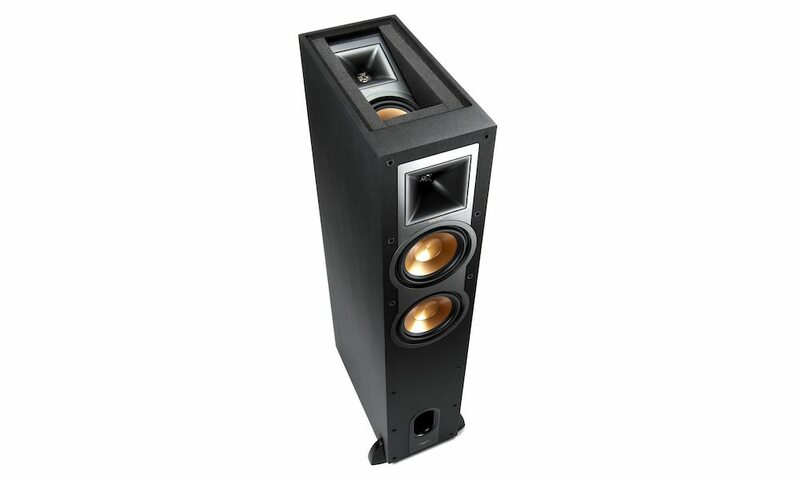 The latest Reference subwoofers follow the lower priced Reference R-10SW and R-12SW subwoofers. All are available in a brushed black polymer veneer finish for a contemporary aesthetic that seamlessly integrates into any décor. Removable cloth woven grilles add a rich, defined look that is acoustically transparent.